Sorry for the wait, it did end up getting delayed by a few things. The other two will be up next week. 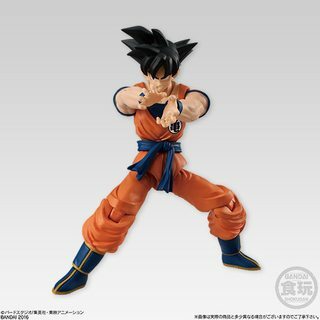 Its there a way to suggest to this guys at Bandai what the next figure set should be ? Goku SS3 and maybe Fat Buu. 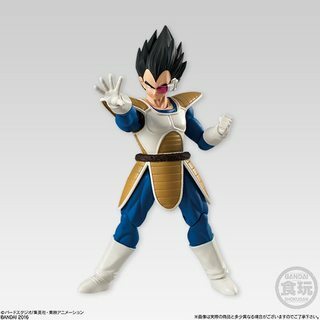 Or any other set which have a Majin Vegeta. I'm surprised there isn't a Piccolo in this line yet. No regular Frieza yet either. 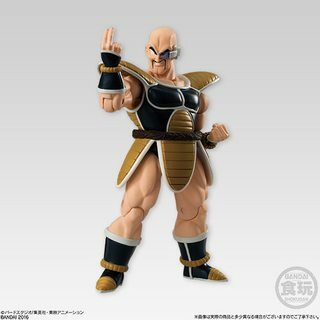 Pretty cool that Nappa will be in the future one even though he's awfully small. He looks like a fantastic size to be turned into Turles via a head swap and (lazy) just purple paint. 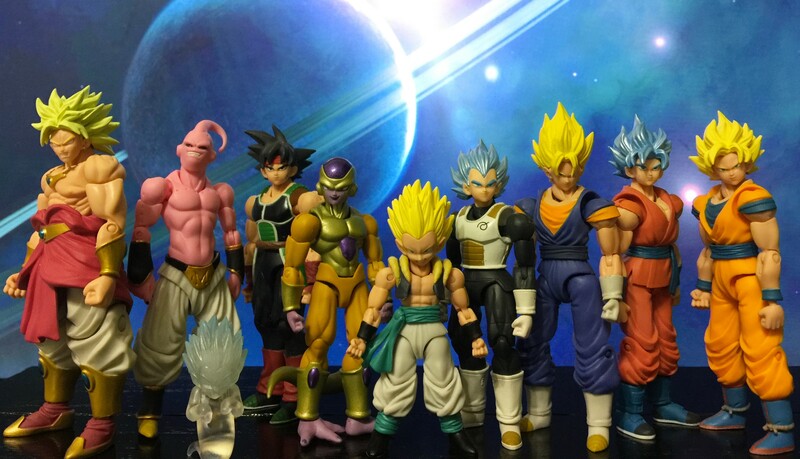 Just recently got into these, and back into Dragon Ball in general.. Love um, long time 1:18 collector...sure they don't quite match but close enough. I find the series having themes to be a great idea. I agree, no Piccolo is surprising. 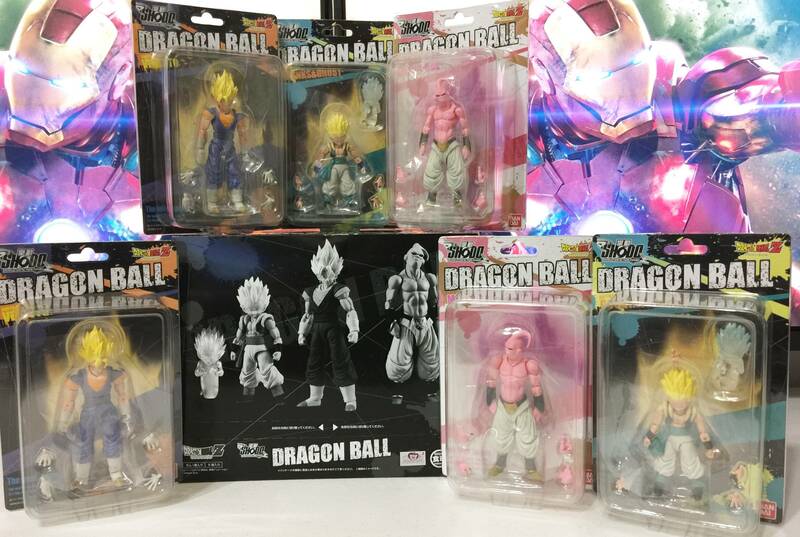 I hope this line has the legs to get one eventually....and Krillin.....Gohan....Trunks...Yamcha...Tien....Cell.....Androids...basically everything Figuarts has and onward. Thank you...yes, hopefully Piccolo comes next! 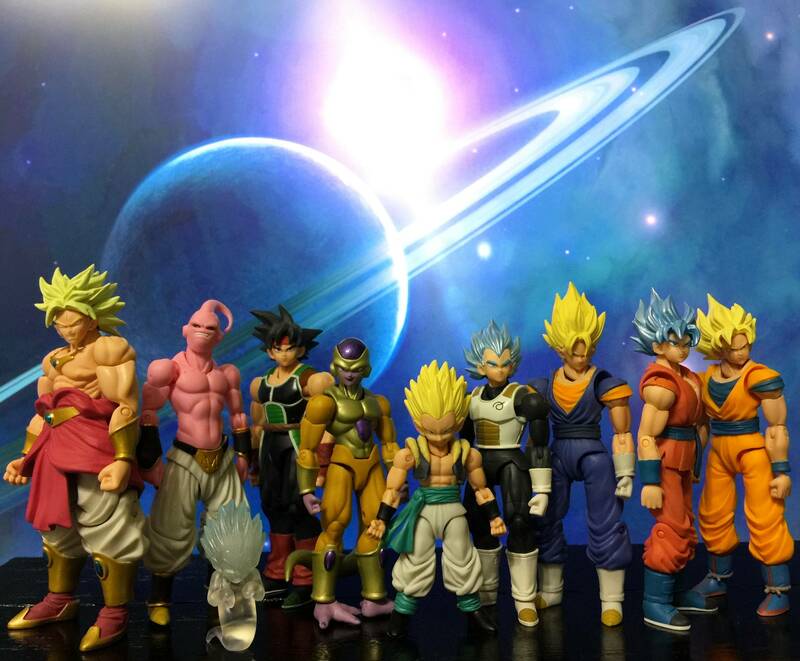 It's a real shame that the first wave with Super Saiyan God Goku does not scale at all with the rest of the line. On the other hand they at least delivered a really nice Kamikaze Ghost with Gotenks. Kudos for that. 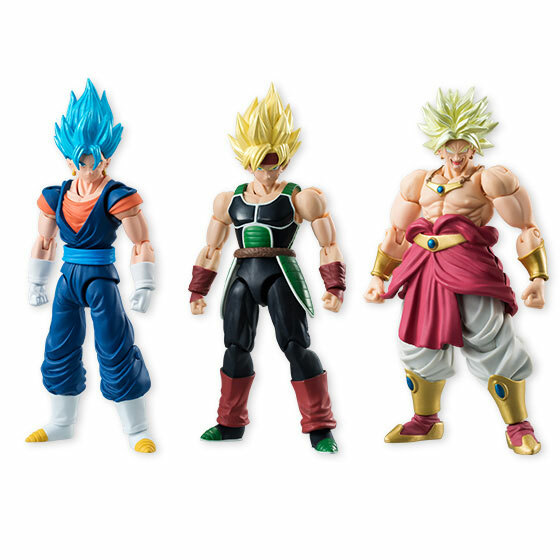 Gotenks, Buu and Vegito came out a few months ago. I did buy their space pod though. Preordered it before the other alternative was announced though, otherwise I probably would have gotten that. After putting it together it's nice though.